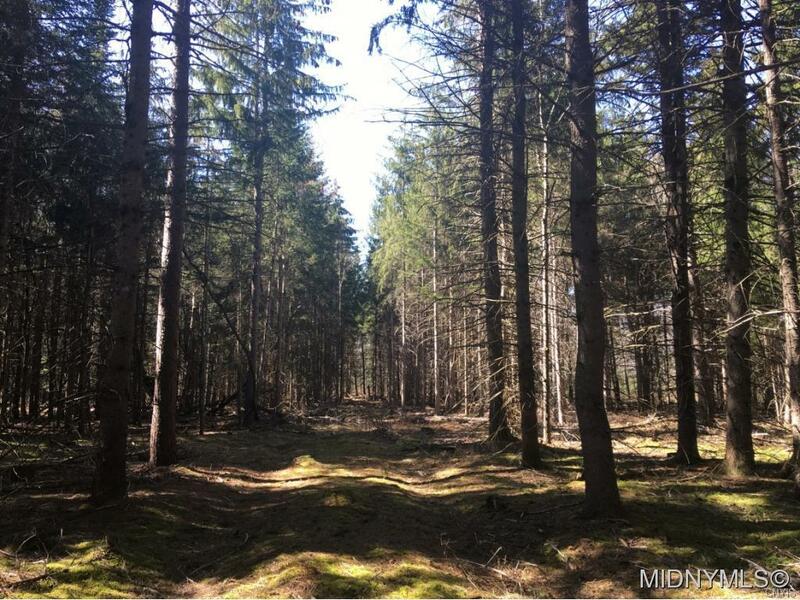 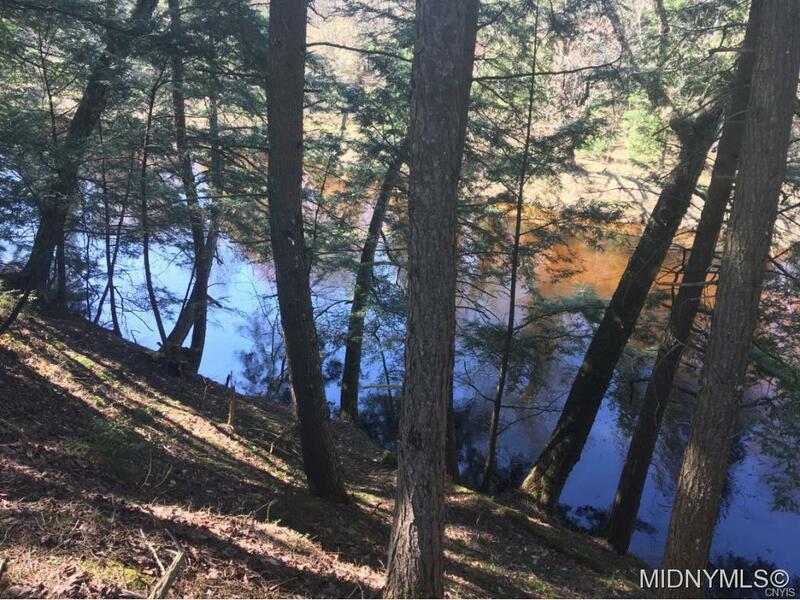 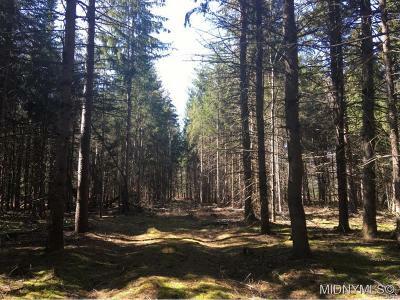 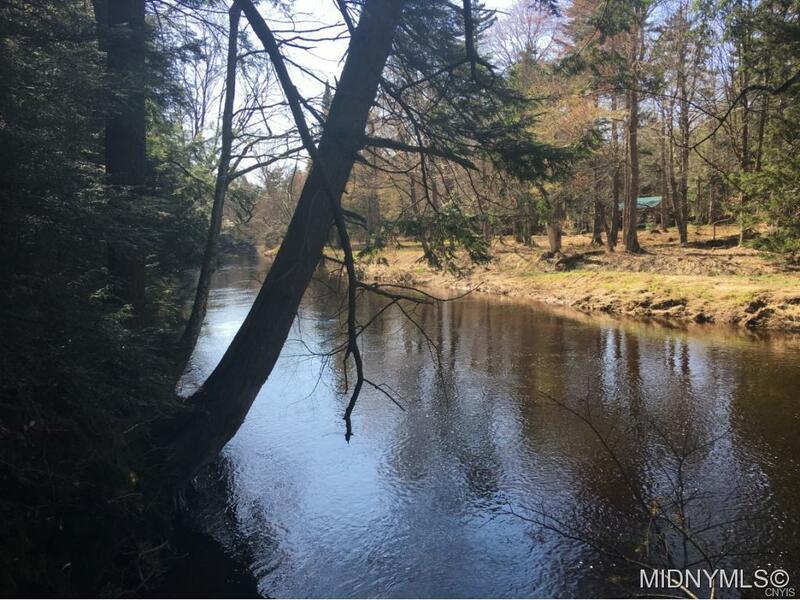 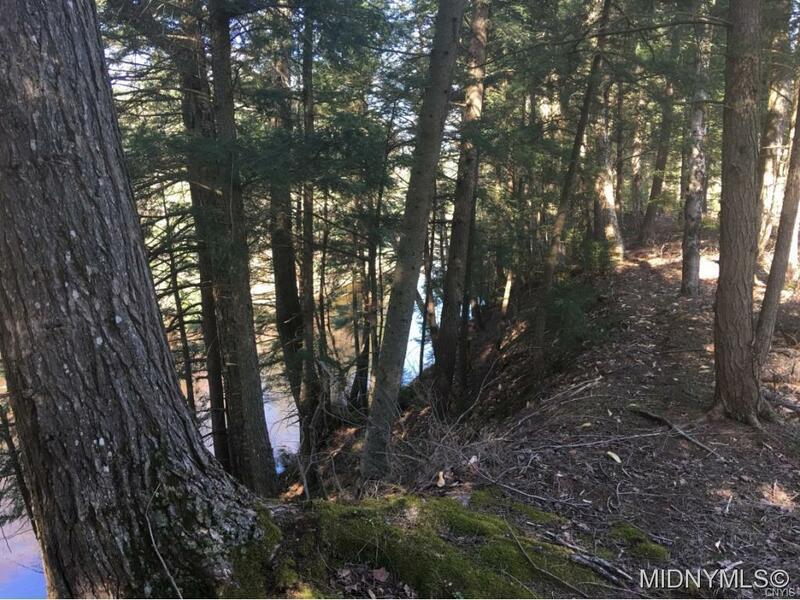 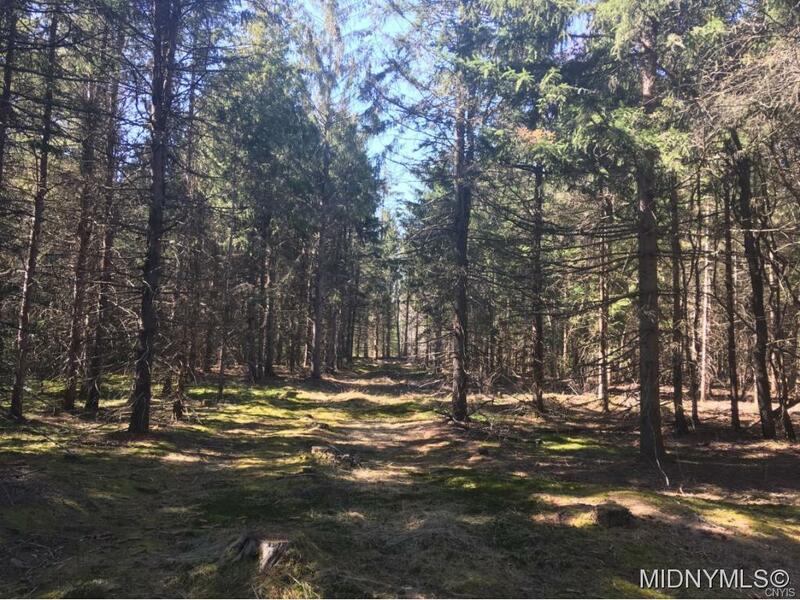 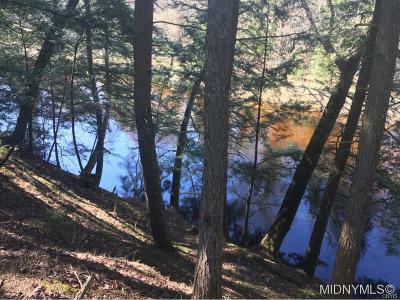 Lot 10 is 58 wooded acres located near 127,000 acre Black River Wild Forest, Kayuta Lake and Hinckley Reservoir. This lot fronts 1000' on the beautiful Black River. 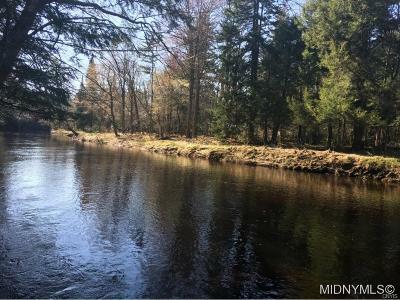 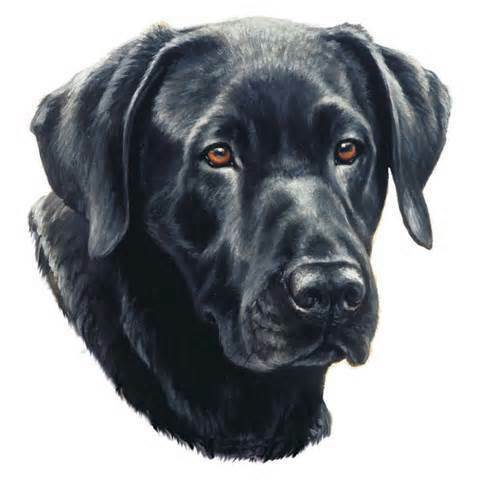 Ideal for living in the country or home away from home. 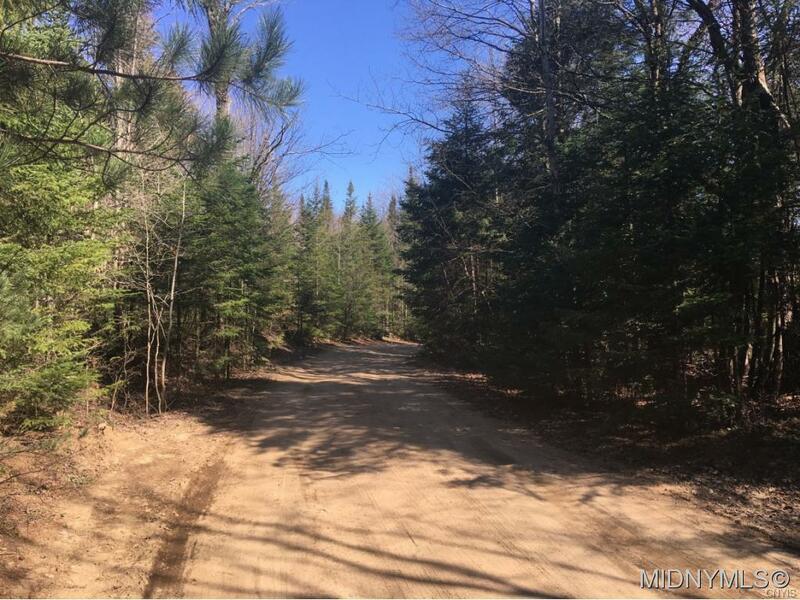 Directions To Property: Travel East From Intersection Of Muthig Road And Lake Julia Road. 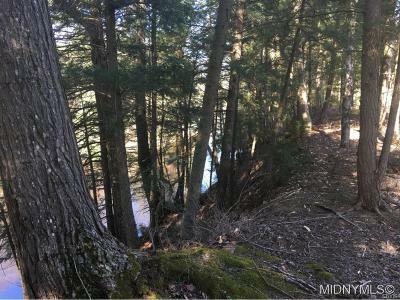 Drive Approximately 2 Miles And See Sign On Left. Property Fronts Jeep Trail (A.k.a Crandall Falls Road) And Roberts Road.